Did you know that today is “National Plan for Vacation Day“? 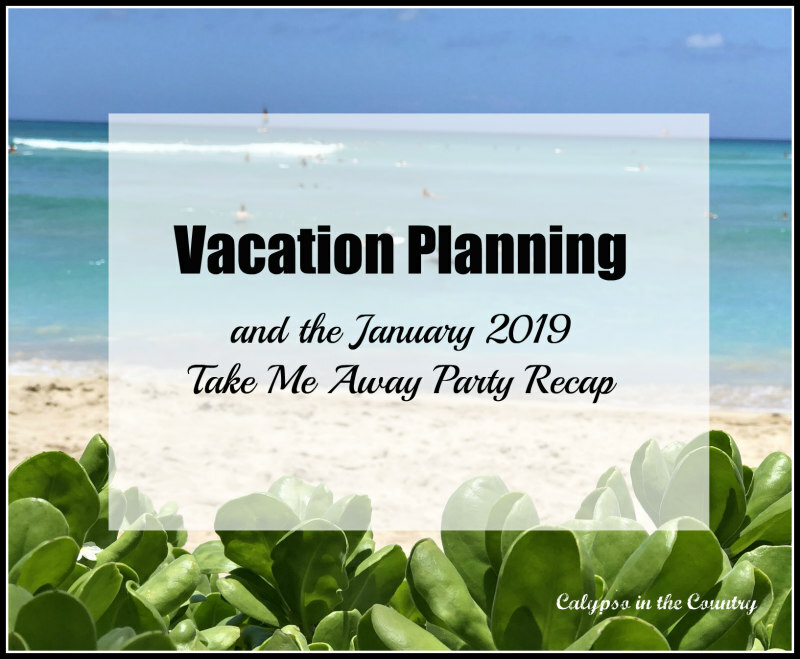 How appropriate, since today I am sharing the recap from the January Take Me Away Travel Link Party! Now that the holidays are over, many of us have started our vacation planning for the year. If you haven’t made your new year travel plans yet, maybe some of these posts will inspire you! 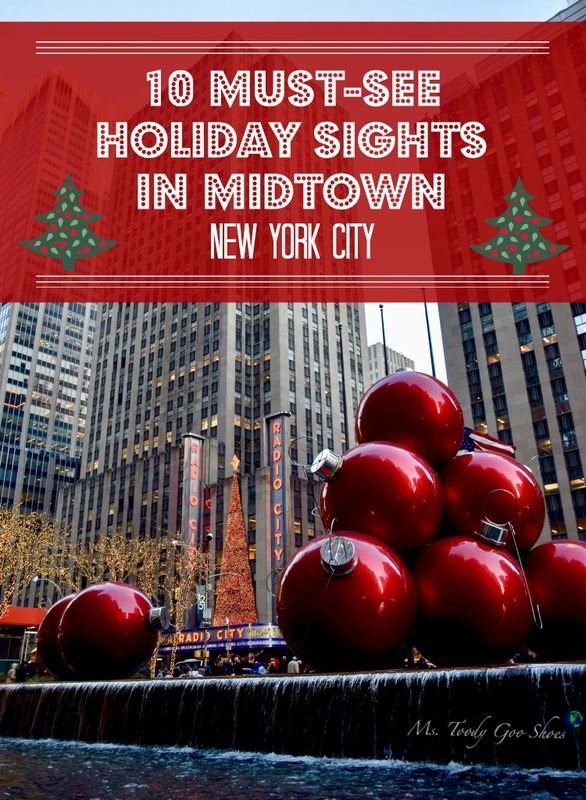 After reading Amy’s post, you will want to book a trip to NYC for next Christmas. She shares so many festive ideas to put you in the holiday mood! Since I just visited Hawaii last summer, Waikiki is fresh in my mind. 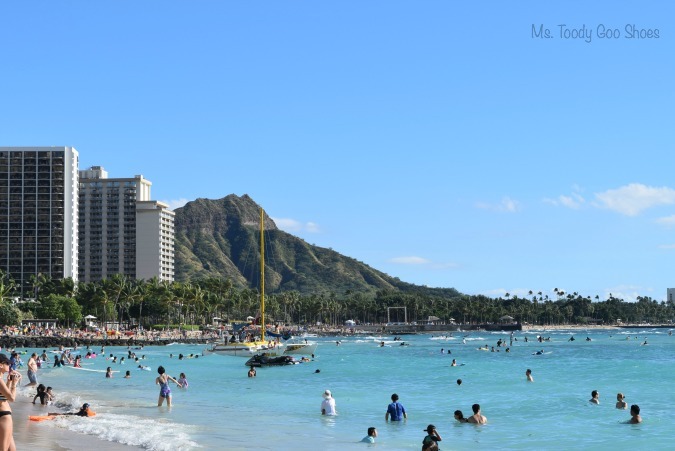 Amy listed some great reasons why Waikiki should not be missed! 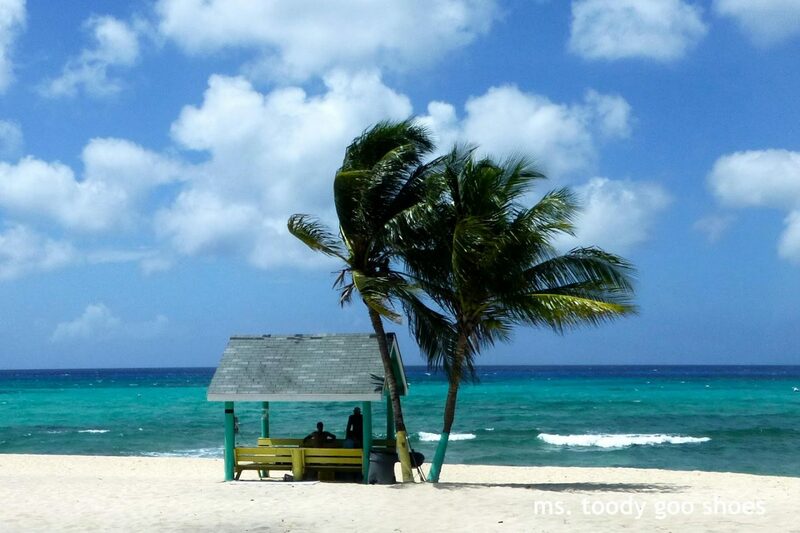 Definitely check out her beautiful photos and tips on where to stay on the famous Seven Mile Beach! 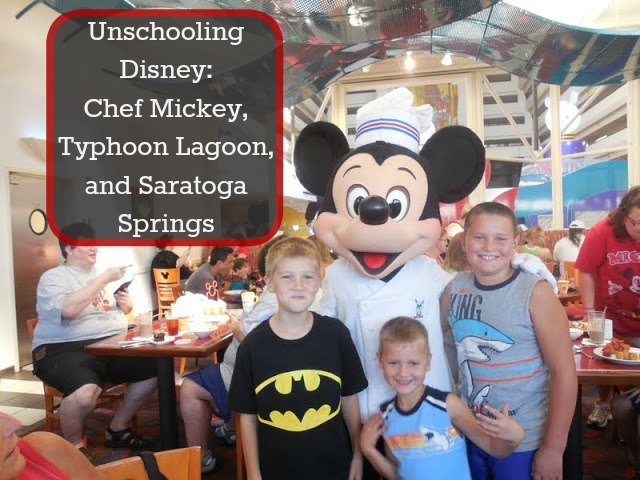 After reading all her Disney recaps, you should be ready to plan a trip of your own. 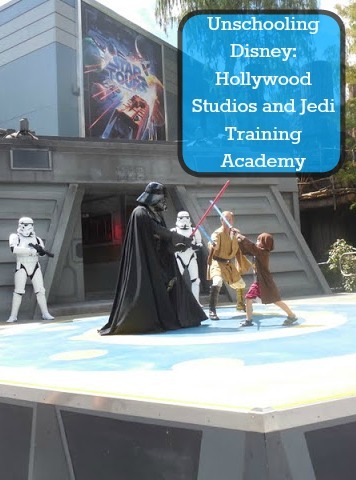 Obviously, a fun family adventure with plenty of tips and ideas! 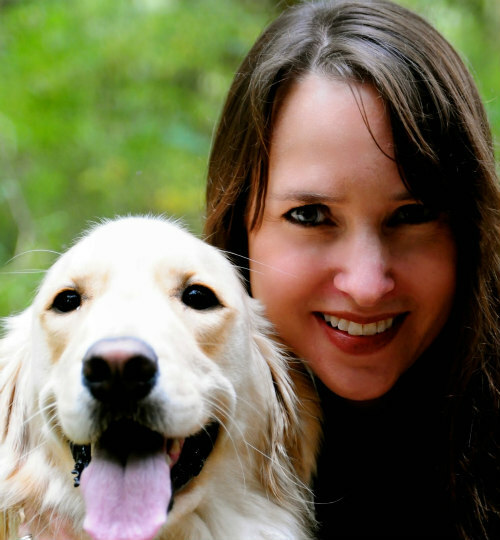 If you love architecture…and nature, you need to read Paula’s beautiful post! Beautiful scenery and some interesting facts! 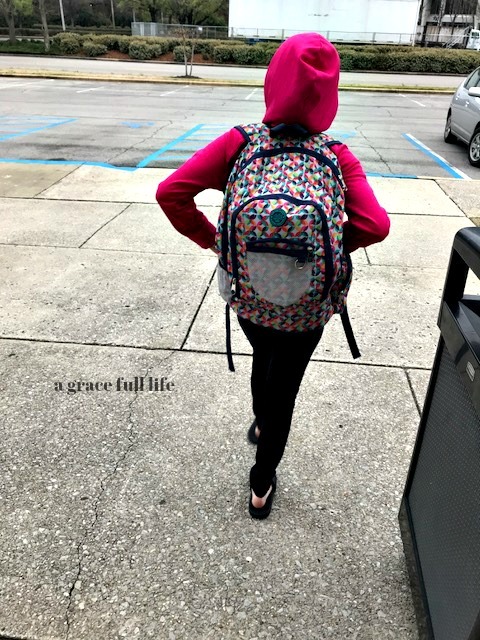 Well…let’s just say this trip didn’t begin very smoothly… If you are looking for some humor and a series of mishaps, check this one out. Apparently, winter is a great time to visit! 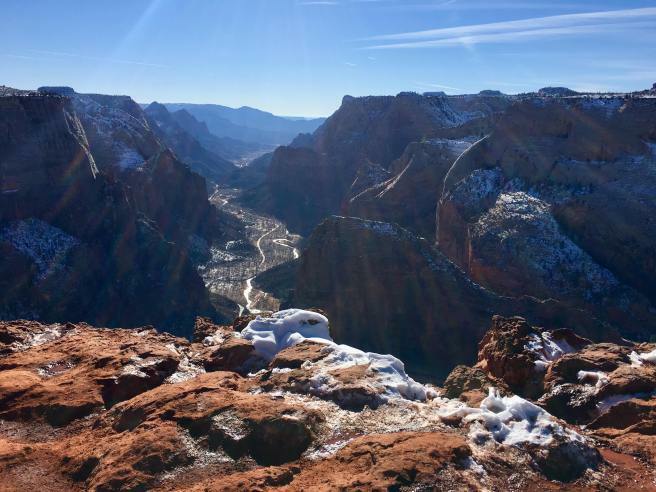 Hali shares some gorgeous photos and some helpful tips to hiking in the winter! Thank you to everyone who joins us each month! 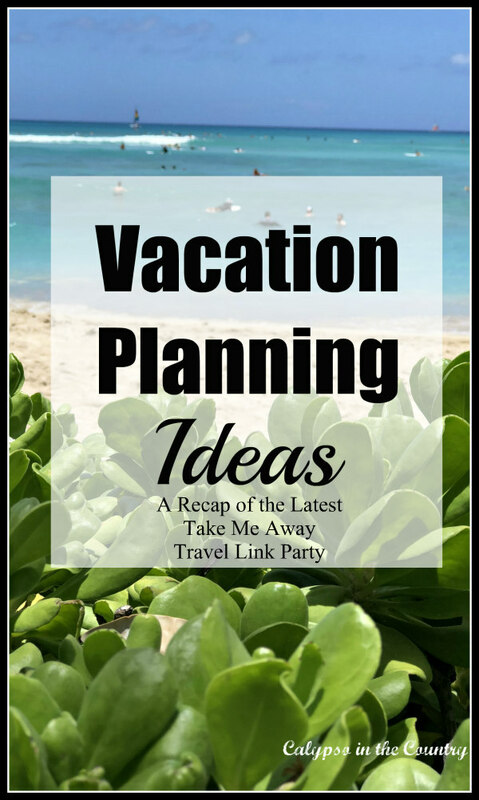 I hope our monthly travel party gives you ideas when you are planning your next vacation! If you have a trip to share with us, please note that our parties take place on the first Friday of each month. The next party is OPEN NOW! 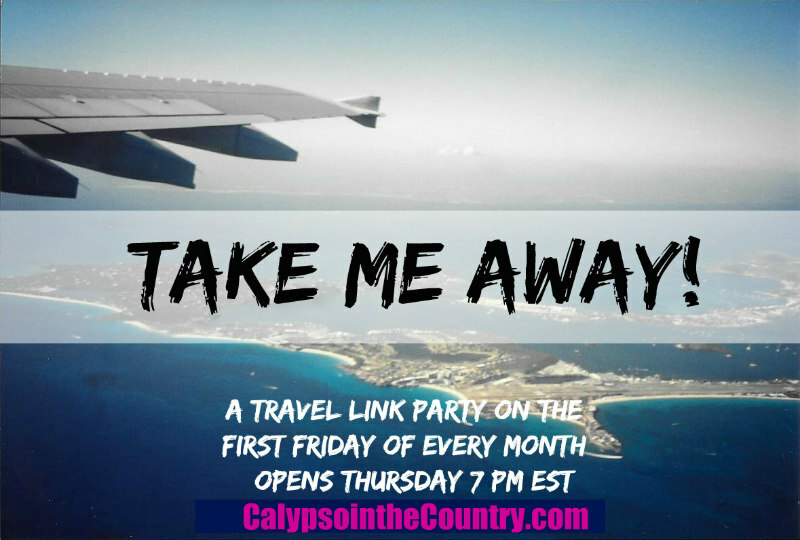 In case you missed the last Take Me Away Party recap, click the link below. For even travel more inspiration, you can click on the “Take Me Away Recap” in the drop down “Travel” tab at the top of the page! Have you started your vacation planning for the year? I know what you mean…I hate leaving Rosie! What fun links. Someday, Fallingwater for this girl! Looking forward to joining in the party tomorrow night or Friday with a post or two from England. Or maybe Paris. Or maybe both! I know, doesn’t it look magical? Looking forward to seeing what you share this week! You’re welcome and thanks for linking up. Wow – that sounds cold! I thought 14 degrees was bad! Enjoy your day! 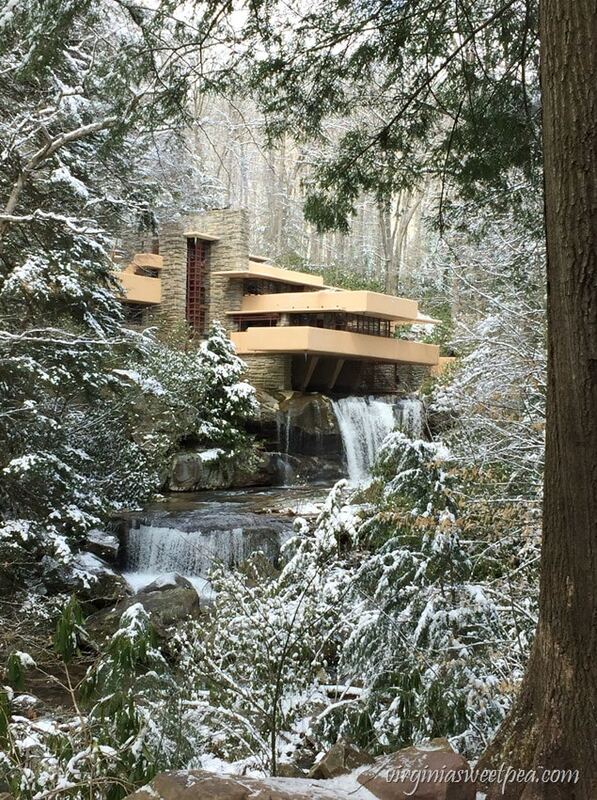 Thank you so much for sharing my Fallingwater post. I’m definitely ready for a trip but we have no plans right now. You’re welcome, Paula! It looks like an incredible place. We don’t have anything planned either, besides Vermont skiing. So exciting to see all the wonderful places people are traveling 🙂 Thanks for sharing my post on hiking in Zion! You’re welcome and thanks for linking up! Remember to stop by tonight for the next party! Enjoy your weekend! So cool! Im from the Caribbean so I may be biased, but Caribbean beaches are amazing! How wonderful to be from there! I agree, the Caribbean beaches are amazing!! Thanks for stopping by!